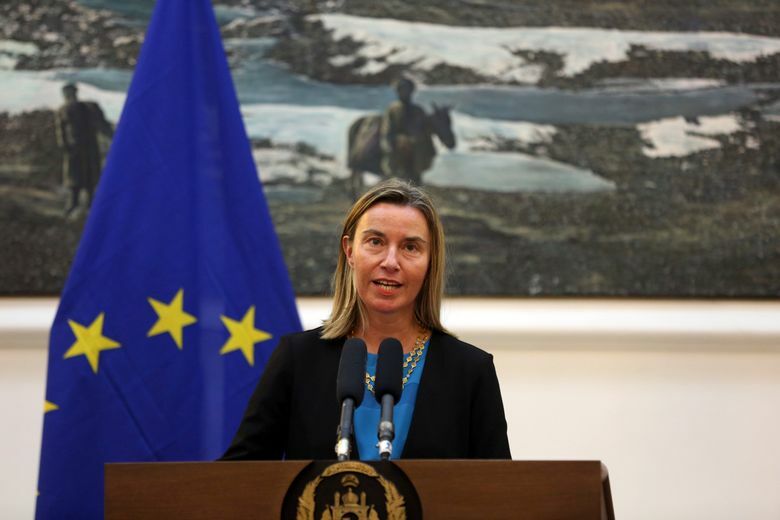 KABUL, Afghanistan (AP) — The European Union’s top diplomat has expressed support for U.S.-led efforts to resolve Afghanistan’s 17-year war but stressed that the Afghan government should have a leading role in the process. 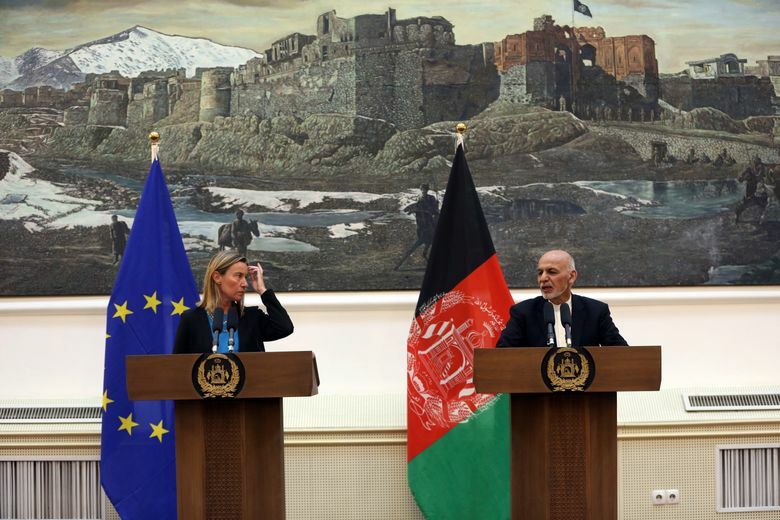 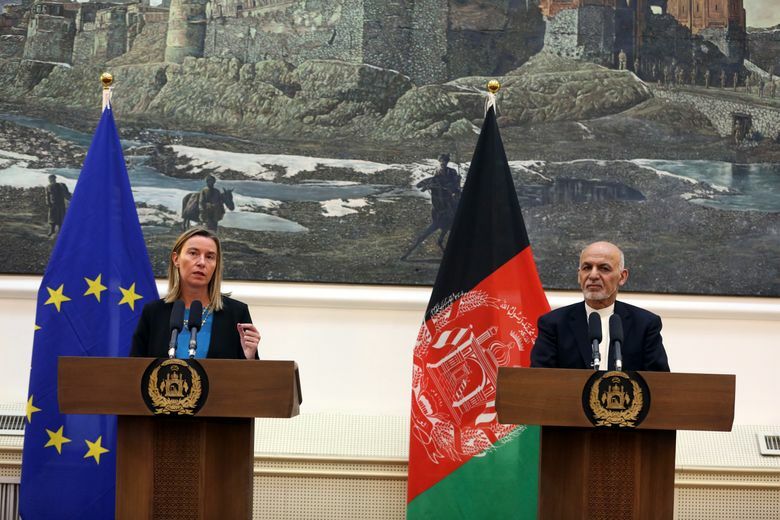 The remarks by EU’s foreign policy chief Federica Mogherini reflect the bloc’s displeasure that the peace talks with the Taliban have so far sidelined the government in Kabul. 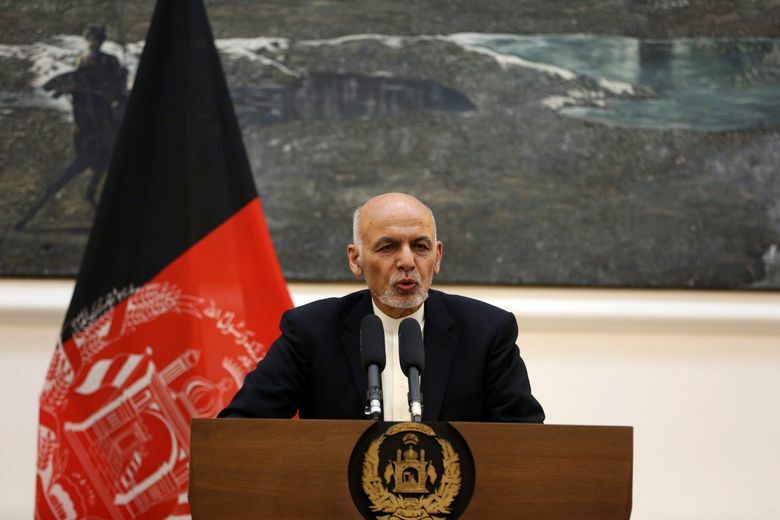 The Taliban have refused to talk directly with the government, considering it a U.S. puppet. 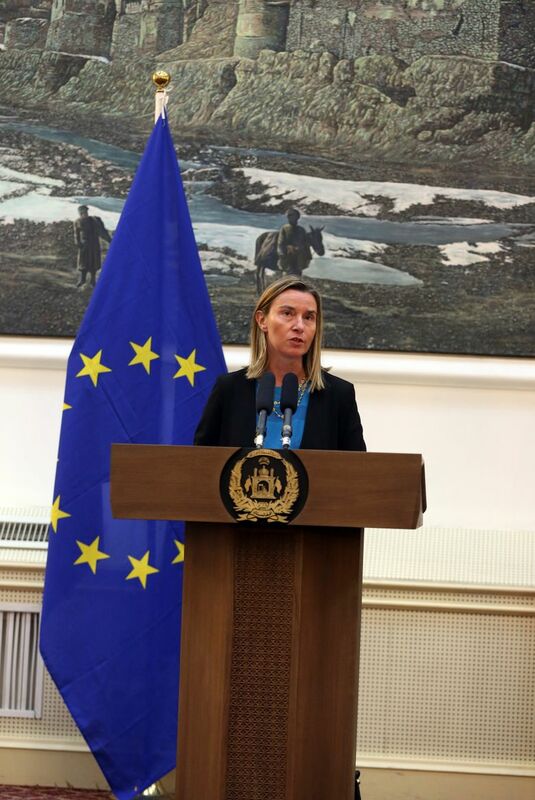 Mogherini says the EU has “always been on the side of Afghan people with no other agenda” than peace, security and prosperity for Afghanistan. 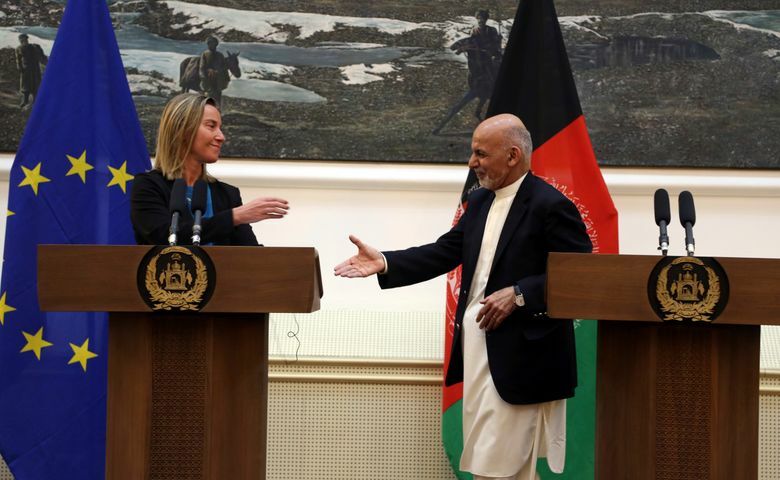 Mogherini spoke after meetings in Kabul on Tuesday with Afghan President Ashraf Ghani and the country’s chief executive, Abdullah Abdullah.